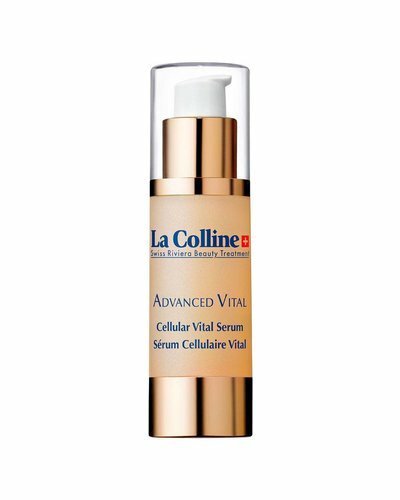 Advanced Vital unleashes a fresh boost of anti-aging energy in the heart of the skin cells, combined with a revitalizing effect of a new dimension in skin care: firmness. 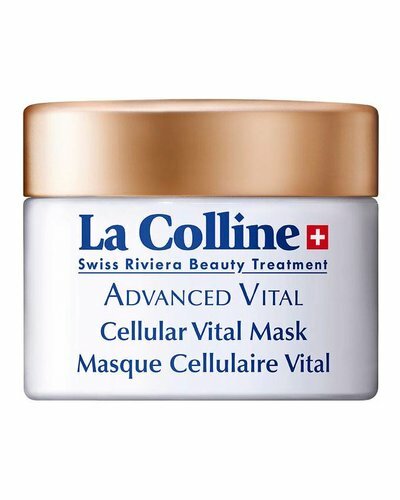 This radiance-enhancing and firming face mask stimulates cellular oxygenation and hydration for increased beauty of the skin. 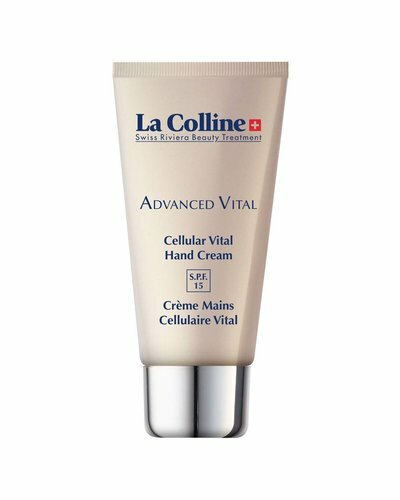 This cream reactivates cellular metabolism and instantly soothes the tight, pulling sensations. 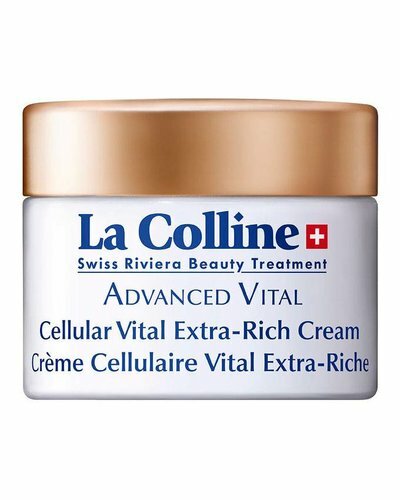 Boosts the cells’ vital activities, improves elasticity, firms the facial contours and restores the skin’s youthful tone. 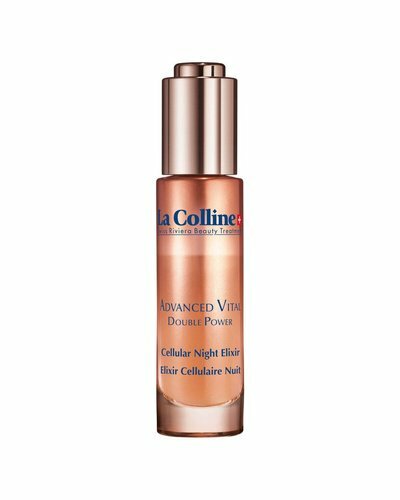 This serum exerts an immediate “mini-facelift” effect to smooth away all signs of fatigue, leaving the skin feeling and looking supple and elastic.